At age 4, Stella made her stage debut in a production of Joseph and the Amazing Technicolor Dreamcoat. 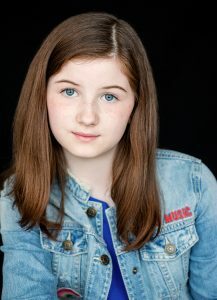 Since then, she has performed at numerous theaters in Chicagoland. 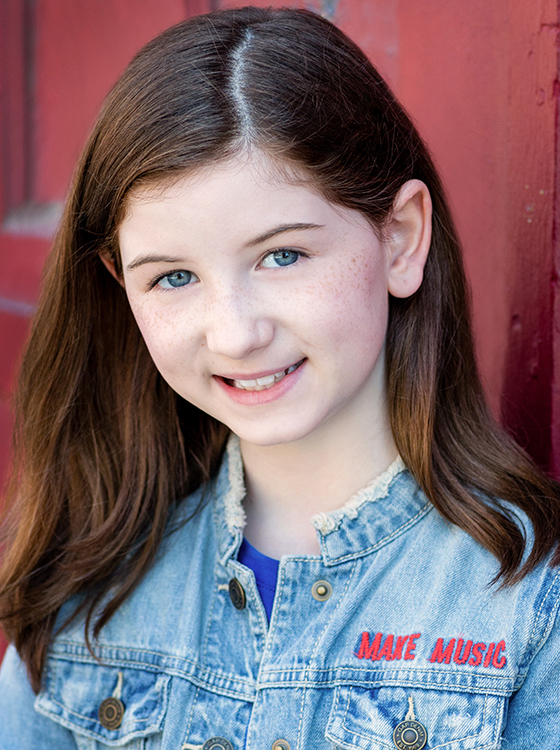 This past year, Stella was thrilled to play Molly in Theatre at the Center's production of Annie Warbucks. Favorite roles include Young Cosette in Les Miserables and Mary in The Secret Garden. 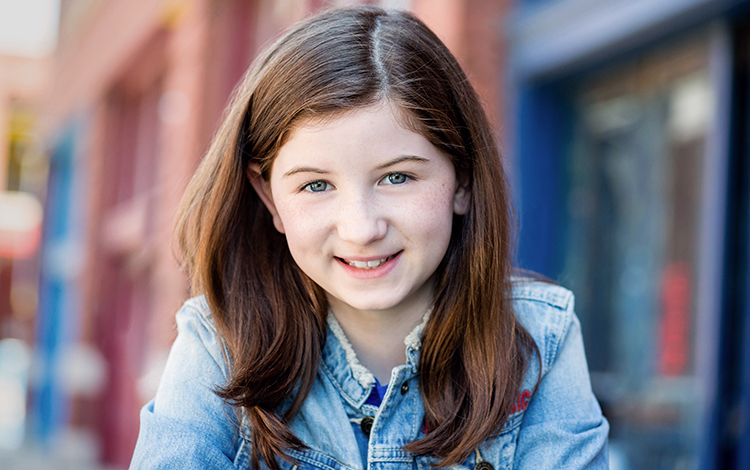 Stella is a big-hearted, joyful kid that loves to sing, dance, and make people smile. 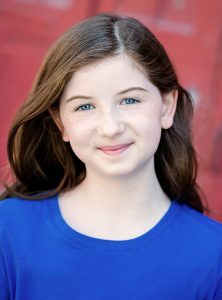 She has natural instincts on stage, a knack for connecting to a wide range of roles, and she is a fast learner and quick study. When she's not on the stage, Stella splits time between jazz and tap classes, flag football, and student council.